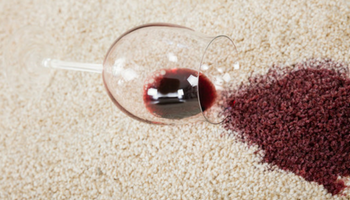 You have a gorgeous carpet that has a red wine stain in the middle of it. You have a few options. 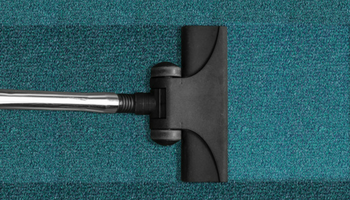 You can either toss the carpet, live with the stain or try to remove it. We’re going to try to remove it. 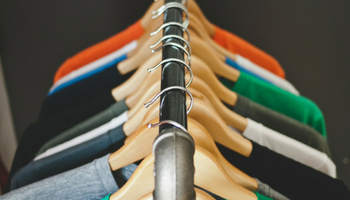 A well-organized closet is a sign of successful spring cleaning. Whether you tackle this project head-on and all at once or string it out over days, a clean closet involves many steps, including de-cluttering and donating as well as storing and maintaining.